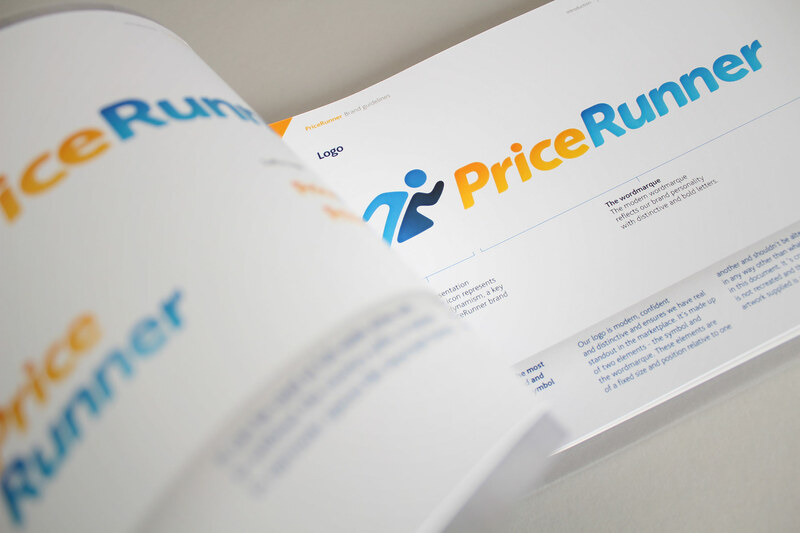 A brand refresh for much loved online brand, Pricerunner. 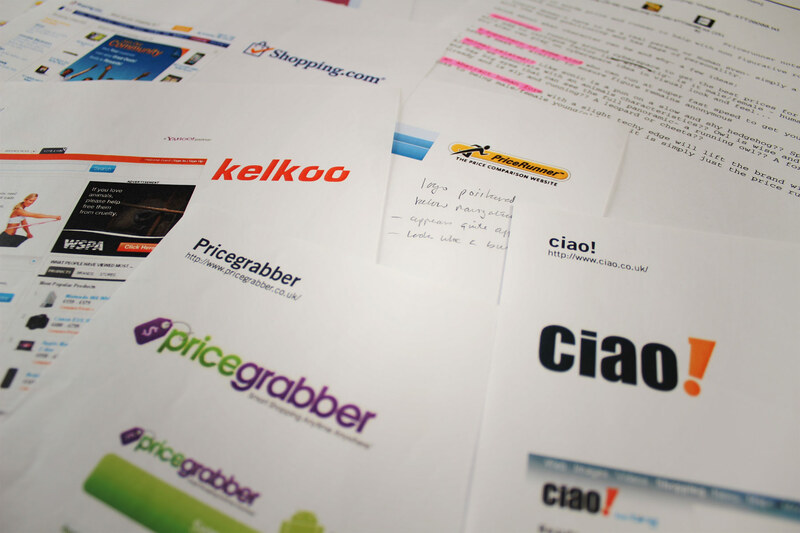 PriceRunner, a ValueClick brand, was established in Sweden in 1999 and launched in the UK in 2000. PriceRunner.co.uk is the third largest shopping comparison site in the UK, attracting over 1.4 million unique visitors per month. Our work extended to brand identity creation, website look and feel, iconography design and the creation of brand guidelines. PriceRunner was established in Sweden in 1999 and launched in the UK in 2000. The icon is used dynamically, creating stand-out. We researched and conceptualised the creation of a PriceRunner mascot which would be used together with a newly developed wordmark. 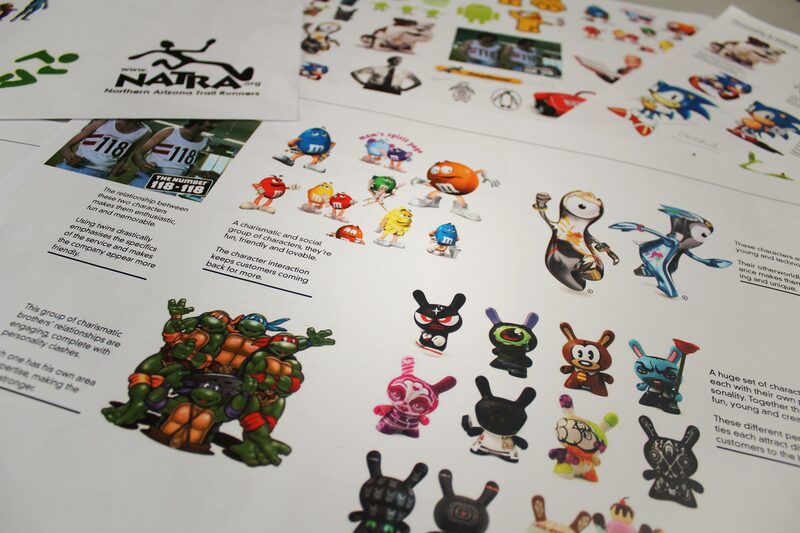 Firedog was tasked with creating a unique brand which would stand out within the virtual and online retail space. 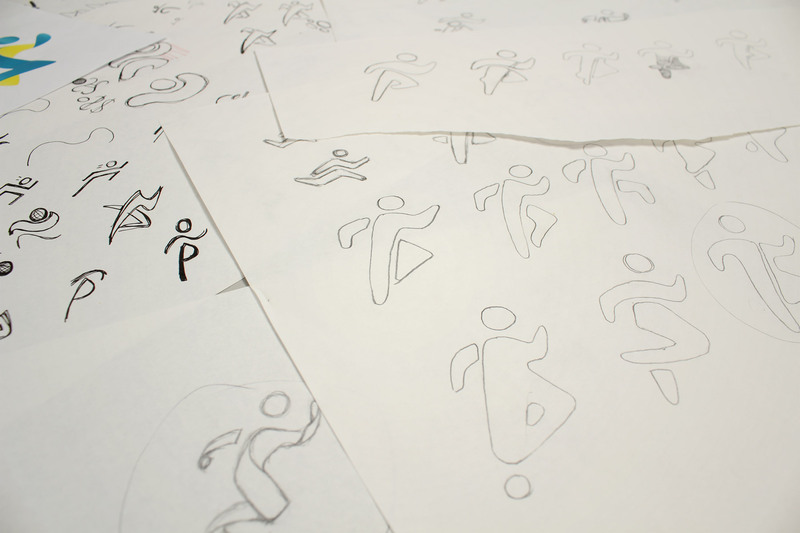 It was decided that the icon itself should be developed to carry an exciting identity, rather than placing equity in a supportive device - We looked at breathing life into the existing runner mark. The icon design explored various directions in tone and spirit, from casual to more contemporary. The brief was to ensure that the brands message of exuberance and support carried through to the widest possible audience. The resulting brand represents a fresh yet evolutionary approach. The Swedish colour palette of blue and yellow ensures the brand retains its heritage and also creates a unique brand look and feel. The branding has been rolled out across all the digital touchpoints. The branding has been applied to an interim site build, ahead of a full visual identity scheme which follows in the near future. The resulting brand is clean yet lively. 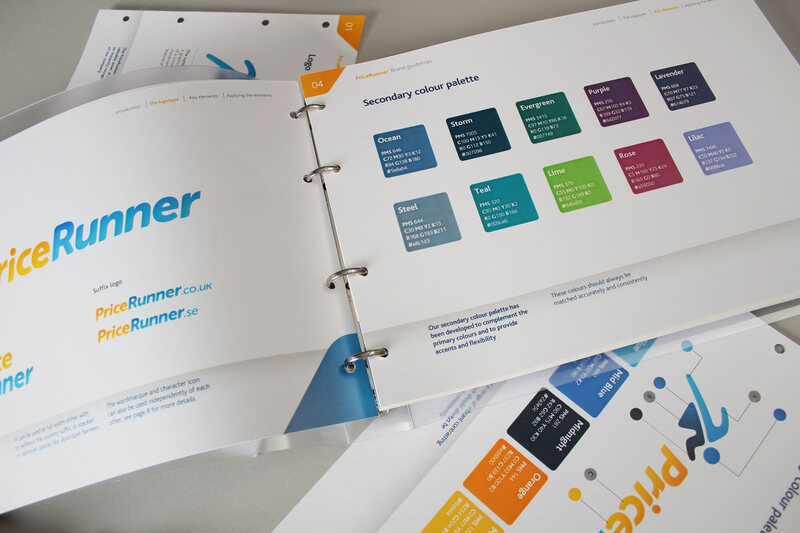 We have created a full set of tone and brand guidelines designed to support the internal PriceRunner marketing teams. The identity reflected the positioning of the "shoppers champion." We were tasked to refresh the PriceRunner digital brand, making the brand more exuberant, transparent and straightforward to customers. The consumer is untrusting of shopping comparison sites and Pricerunner’s unique positioning has been defined as “The shoppers champion” – The identity needed to adapt to reflect these values. 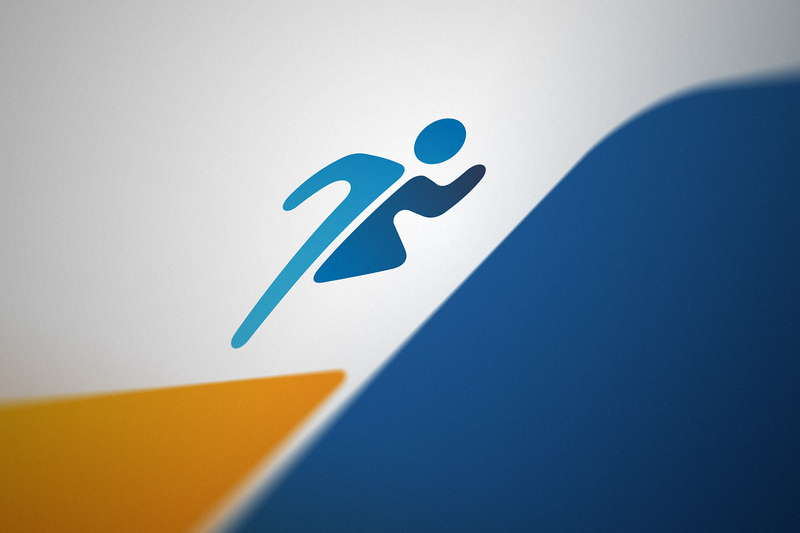 We wanted to refresh the brand without departing too far from the existing runner character. Firedog refined the brand to highlight the brand’s human nature and make PriceRunner feel more modern and trustworthy to the consumer. Increasing brand awareness was a key objective in the brand positioning exercise. One challenge was to refresh the brand without moving too far away from the blue and yellow colour scheme (A reflection of the Swedish heritage) and the existing runner character, as not to alienate the sites 1.4 million unique visitors per month already aware of the brand. 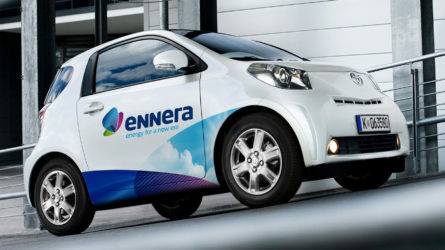 We reflected a new sense of exuberance, while keeping the character at the heart of the logo. We created the revised logo with a fresh and contemporary aesthetic. 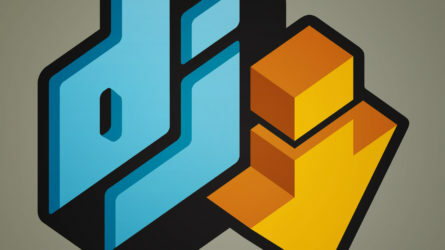 We reflected a new sense of exuberance, while keeping the character at the heart of the logo. In addition, we have been responsible for extending the digital branding into the sites style sheets and templates. 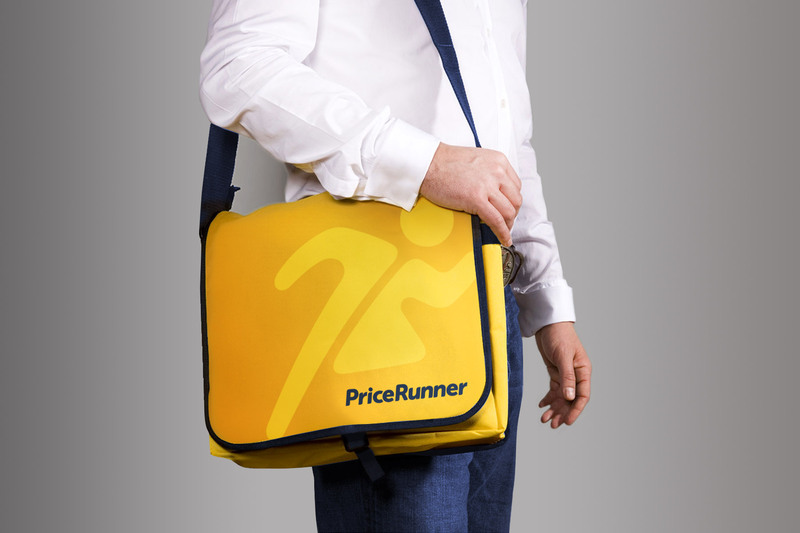 The PriceRunner brand refresh launched in late November 2011 and has received great feedback. The branding looks energised and miles away from the original dated look and feel. Firedog continues to work with Pricerunner on video idents, animation and other marketing assets.